The Nina Mason scholarship is designed to provide unique opportunities for students from disadvantaged backgrounds in which they can obtain the resources and financial support needed in order to successfully complete their college education. 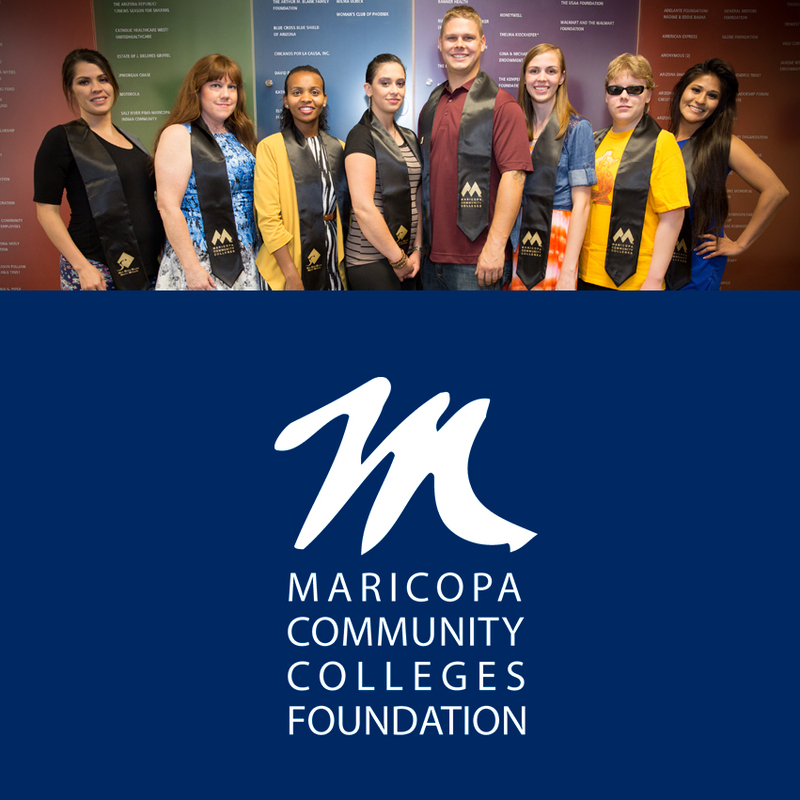 The Nina Mason scholarship is one of hundreds of scholarships available through the MCCCDF scholarship fund. Learn more about the Nina Mason program and MCCCDF​ scholarships. See related blog.